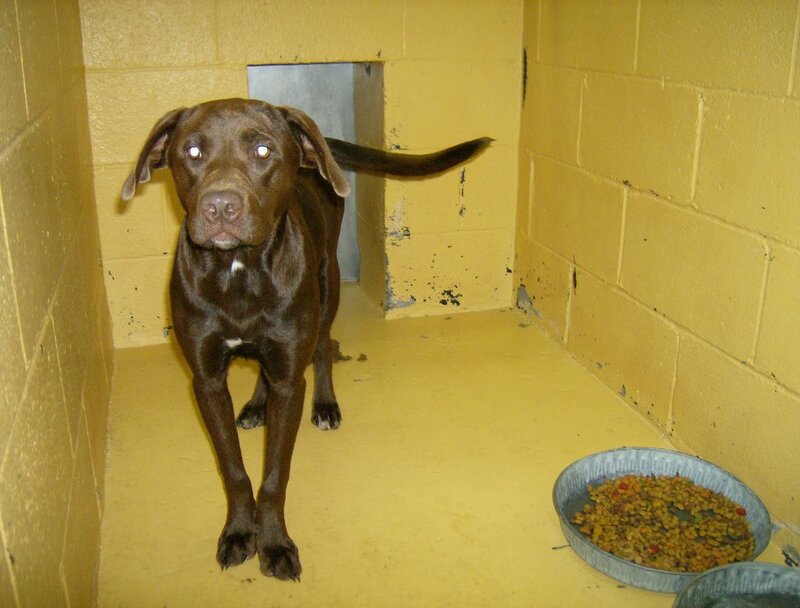 Saving Spalding Pets: AO6-3041 CHOCOLATE LABRADOR RETRIEVER MIX-RE-CLAIMED BY OWNER. AO6-3041 CHOCOLATE LABRADOR RETRIEVER MIX-RE-CLAIMED BY OWNER. This girl is about 9 months old and is a beautiful chocolate color. She has a real sweetness and puppy playfullness about her. Her LAST DAY is listed as OCTOBER 24. 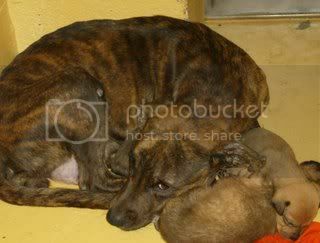 This pup is no longer listed on the Spalding website - already rescued/adopted?